Actor Jon Cryer has been cast as Lex Luthor in the CW’s Supergirl Season 4. The actor played Lenny Luthor, nephew to Gene Hackman’s Lex in Superman IV: A Quest for Peace. Season 4 will mark the first appearance of Lex Luthor in the CW Supergirl series, although he has been teased by name since the early seasons of the show. 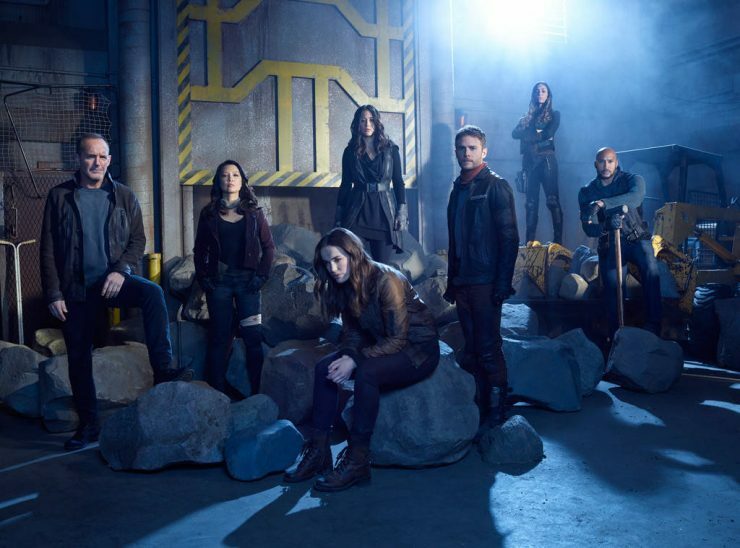 ABC has officially renewed Marvel’s Agents of S.H.I.E.L.D. for a seventh season. The news of renewal comes before the sixth season premiere, which will not air until summer 2019 after Avengers 4 hits theaters. Agents of S.H.I.E.L.D. takes place in the Marvel Cinematic Universe and stars Ming-Na Wen, Chloe Bennet, Henry Simmons, and more. 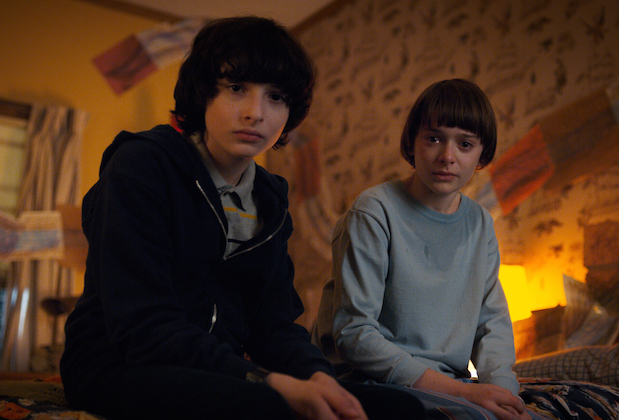 According to cast members Millie Bobby Brown and David Harbour, Stranger Things Season 3 has officially wrapped filming. The news was shared via Instagram posts in which the actors gave emotional farewells to costars and 80s haircuts. Netflix has not yet set a release date for Stranger Things Season 3, but it’s expected to premiere in 2019. FOX has released a new official poster for its upcoming second season of the sci-fi comedy series The Orville. 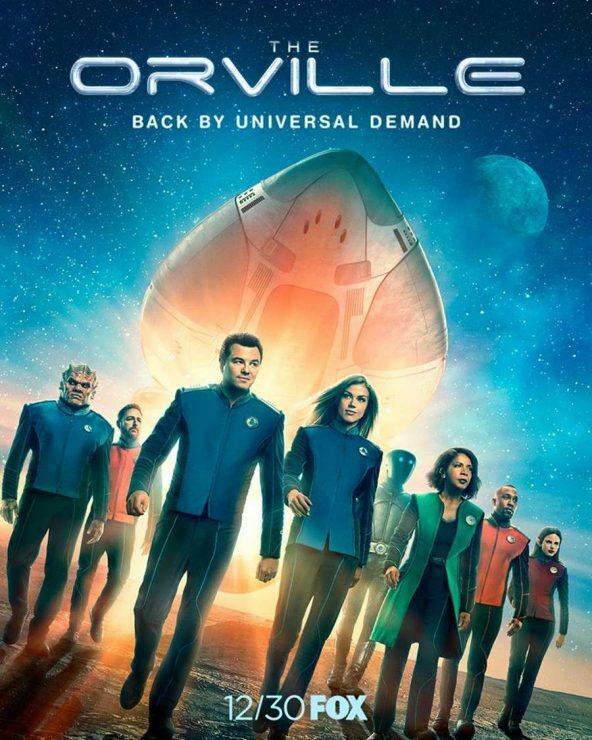 The poster features the main crew of the Orville, including Seth MacFarlane and Adrianne Palicki, along with the tagline, “Back by Universal Demand”. The Orville Season 2 premieres on FOX on December 30th. Let Your Geek Sideshow would like to take a moment to acknowledge the life of writer William Goldman. Goldman was the Oscar-winning writer behind The Princess Bride, All the President’s Men, and Butch Cassidy and the Sundance Kid. He passed away on Friday morning at the age of 87.